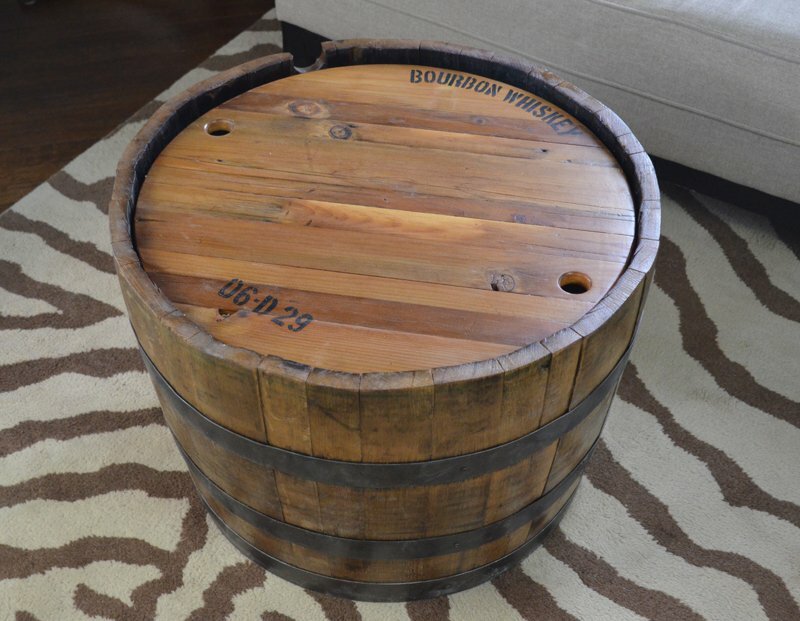 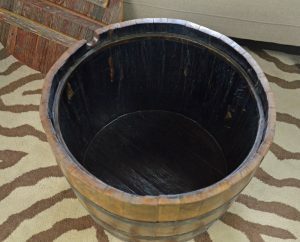 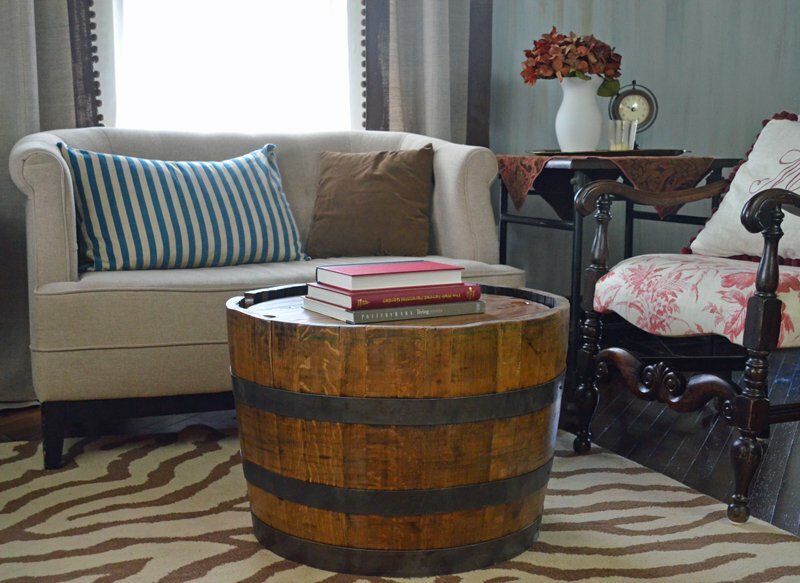 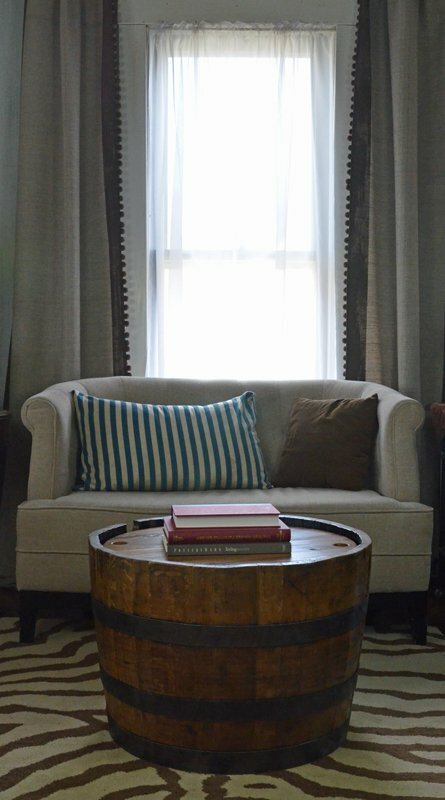 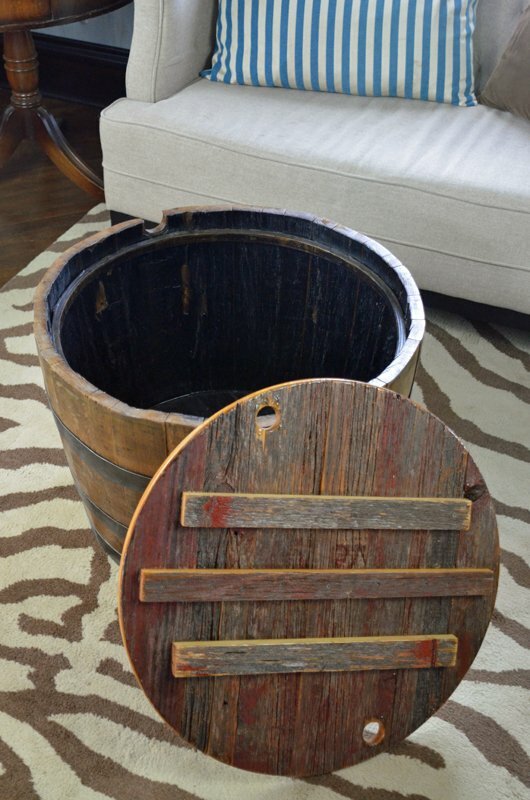 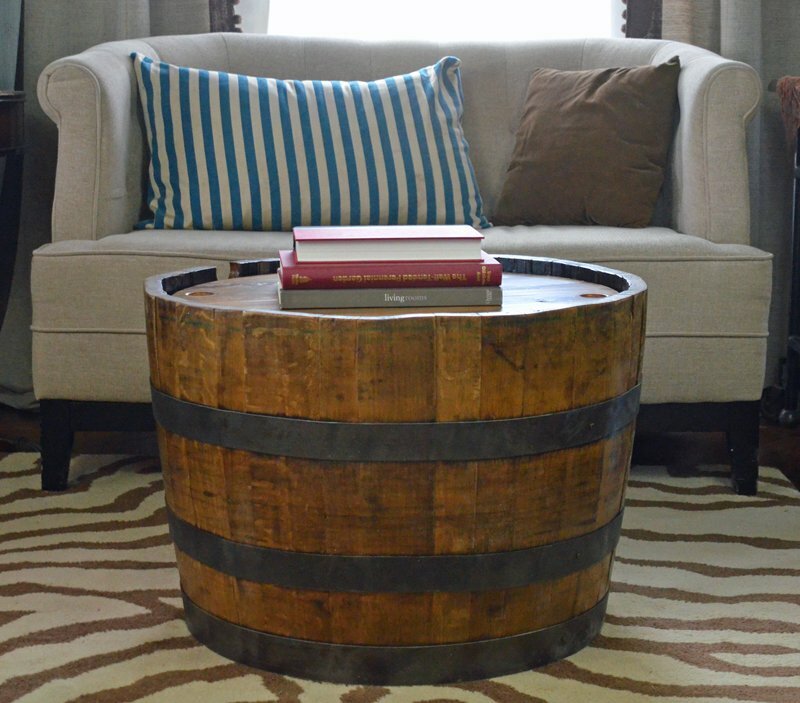 Our reclaimed wine barrel table / whiskey barrel table has a removable top made from barn wood. 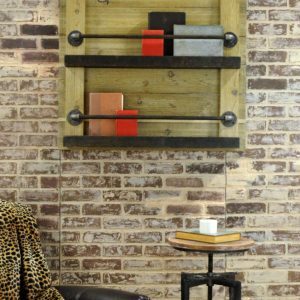 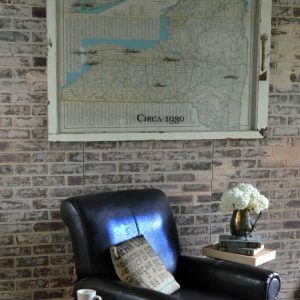 This unique coffee table provides storage and rustic style! 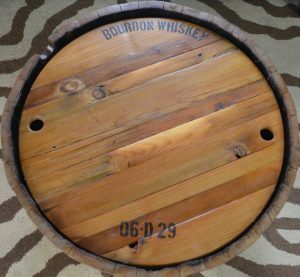 Requires several weeks of assembly time prior to shipment. 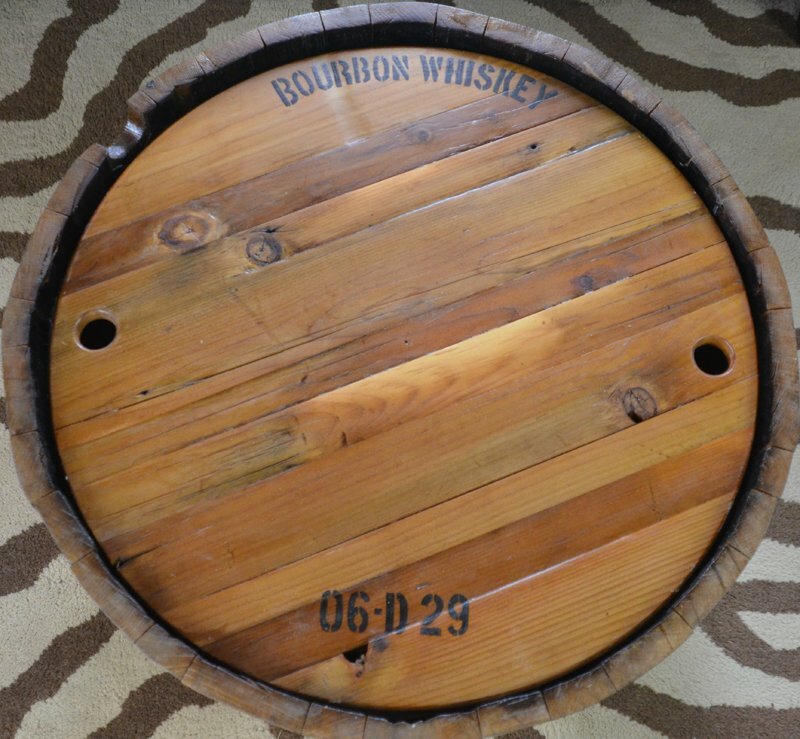 Our reclaimed wine barrel table / whiskey barrel table has a removable top made from barn wood. 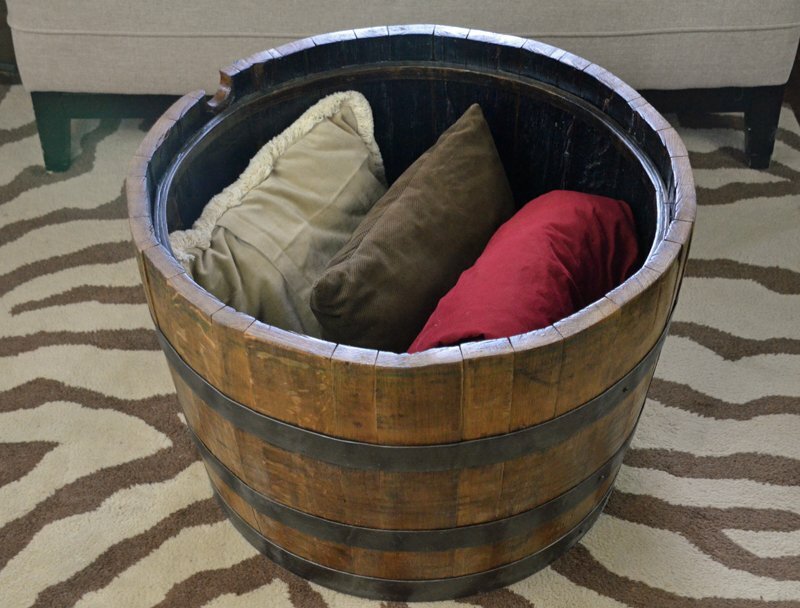 Store extra blankets or toys inside! roughly 15-17″ deep by 23-25″ diameter cavity stores blankets, toys, etc. 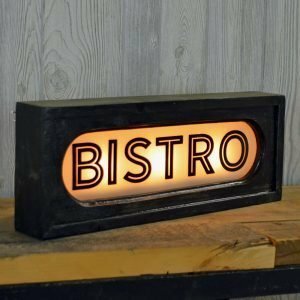 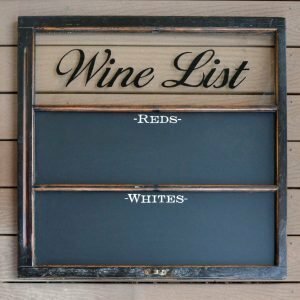 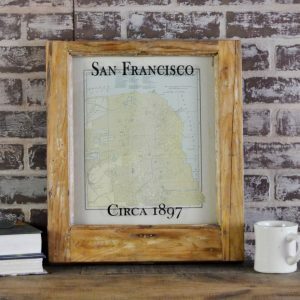 There will be variation in this product, as each is made from a different wine or whiskey barrel. The table you receive will not be the exact table pictured.